The loss incurred due to the traffic congestion in terms of wastage of fuel and time has been estimated by the Moratuwa University to be around Rs. 1000 million daily. This is far greater that what is spent on capital expenditure. 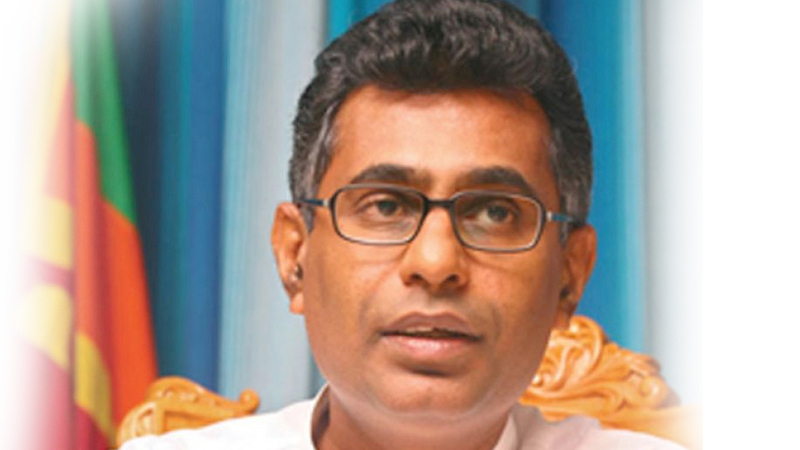 There are over 7 million motor vehicles plying our streets today which has caused this traffic congestion, Megapolis and Western Development Minister Patali Champika Ranawaka said. “What is the solution? From 2004 we have spent a colossal amount on building highways, carpeting roads and other measures to improve the transport and road networks. From 2005 to 2015 of the capital expenditure, 42% was spent on developing the transport sector. In this budget, around 30% has been allocated for the development of the road networks. However, while the government has spent trillions on road development, this has not been able to solve the traffic congestion on our roads,” he noted. Ranawaka further pointed out that currently in Colombo, 15% of its land area has been used up for roads. If the traffic in the Colombo city limits is to be controlled and a vehicle entering the Colombo city limits is to travel at a speed of 30 kmph within Colombo, then the road network should be expanded by at least three folds. However, under the current situation this is definitely not possible. “Therefore, we needed to look at various other strategies to address this issue. Hence, in 2015 the Highways Ministry, Transport Ministry and the newly formed Megapolis and Western Province Ministry together took measures to come up with a new basic plan to develop the road networks. Accordingly, we came to the conclusion that within the next 15 years the number of commuters would double and we need to come up with a proper plan to be able to cater to their transport requirements. Ranawaka noted that 99.9% of the buses transporting passengers in this country are not proper buses, but lorry chassis fitted with seats. However, he said the country badly needs proper passenger transport buses. Hence, he said after much debate it was decided in 2017 that what the country needs is a bus rapid system. The Transport Ministry would be taking steps in the future to establish a low floor bus service which are proper passenger transport buses. He also said that the need for an online express bus service was very evident and steps have been taken to establish the first stage of this project. He said a pilot project names ‘Sahasara’ was launched in the Central Province. Based on this experience, we intend to implement this service throughout the country.